The Second Payment Services Directive (PSD2) - what does it mean and who does it impact? As with many major technology changes there has been a huge amount of talk about the impact of the new PSD2 regulations and particularly those relating to the availability of APIs and the impact these will have on customer behaviour going forward. This long-awaited development is now getting closer with the requirement for all banks (but not Credit Unions, Municipal Banks or the National Savings Bank) operating 'payment accounts' to provide API access for Third Party Payment Providers (TPPs) to originate payments or provide account information. This requirement comes into play on the 14th September 2019, but banks impacted must select suppliers, build the necessary interfaces and test their solutions. Less talked about in the press are the changing requirements for payment authorisation which in many payment industry minds will have a much bigger effect on banks, retailers and customers than the introduction of APIs due to the potential friction at Point-of-Sale. Fairmort is focussing on two key areas. The first is the use of Fast-Fuse as an interface between API hosting providers and the back-end core banking systems. Fast-Fuse has already been successfully interfaced to multiple core banking systems and can also talk to our WILF Reporting (WILFr) Data Warehouse for access to additional data not stored in the core banking system or as a method of avoiding stressing the live core banking system from external data requests. The second is the use of WILFr as a data repository for those banks wishing to extend their services to offer their clients the ability to collect data from other financial institutions to provide the client with a single view of their financial situation. This is of particular interest to banks that are not planning to offer 'payment accounts' going forward but wish to maintain their client relationships. Fairmort has a number of customers looking at suppliers for API access and we are trying to see if there is any sense in several banks trying to work with the same vendor. Fairmort is looking to deal with the integration requirements as we have several systems out of the box (T24, Flexcube, BM+, Equation) via Fast-Fuse. Our feeling is that if there is some common use of the same vendor and interface method (probably ISO 20022) there is likely to be some cost savings for the overall solution. At Fairmort we value our customers and work hard to both deliver software solutions which meet your key business requirements and build strong relationships based on trust. We recognise that we have a responsibility to help you ensure the long-term performance and availability of your Fairmort applications, including WILFr and Fast-Fuse, and ultimately to assure your business continuity. Fairmort works in partnership with NCC Group to provide business continuity assurance and protection. View the PDF for further information. To ensure our software is compliant with the latest regulations we proactively research regulatory changes monthly. These changes may have an impact on your business. The MREL Policy and Supervisory Statement has been published. 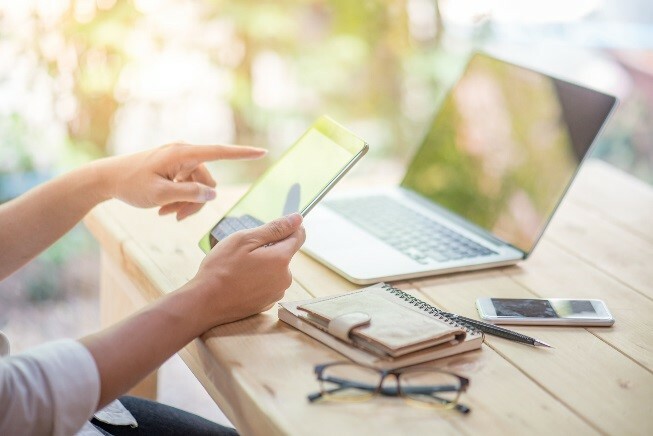 This also includes reporting templates and guidance for V3.1 of the XBRL Taxonomy for MREL reporting, which will take effect from Tuesday 1st January 2019. A note and graphic have been published describing the transition to v2.7 and v2.8 of the EBA's FINREP Taxonomy. -	Fairmort response: updates have been introduced in FSCS v1.1, which is now available for release. 5 July 2018 BOE Published v3.1.0 of the Bank of England Banking XBRL taxonomy, alongside related technical artefacts. This taxonomy is to be used for MREL reporting which follows Policy Statement 11/18 'Resolution planning: MREL reporting', published on 13 June 2018. This will take effect from Tuesday 1 January 2019. XBRL This taxonomy is to be used for MREL reporting which follows Policy Statement 11/18 'Resolution planning: MREL reporting', published on 13 June 2018. This will take effect from Tuesday 1 January 2019. WILFr v2.1 introduces database configuration and data extraction functionality into the browser user interface for better user access. 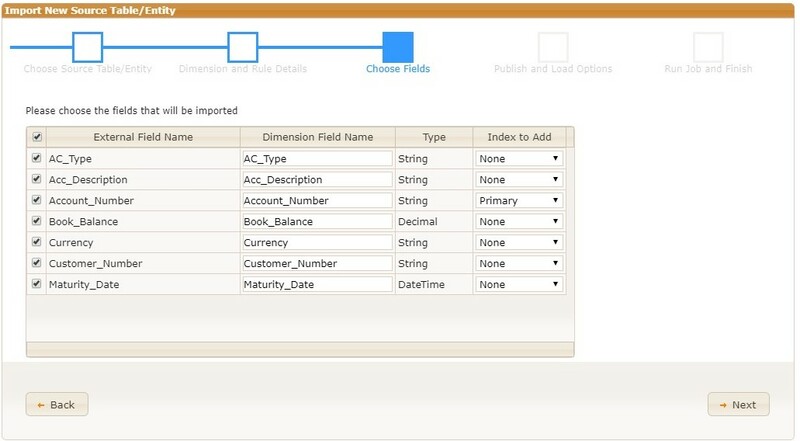 Wizards have been introduced for the more commonly used functions to simplify processes and improve the user experience. 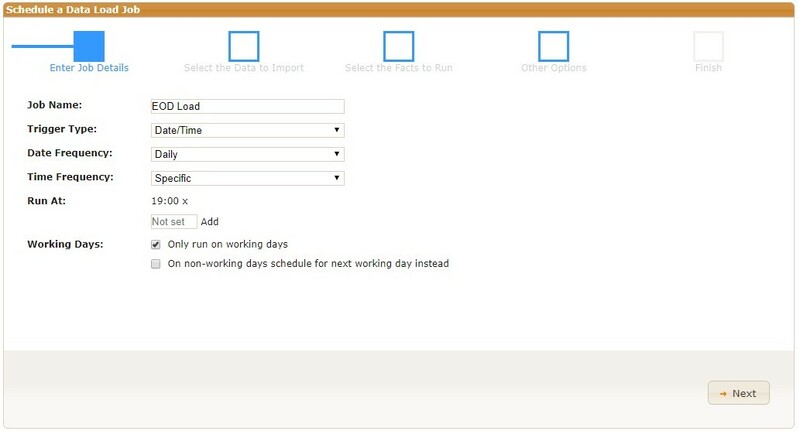 From these improvements, WILFr users will have better control of their data, where adding new tables or fields can be achieved by simply following the wizard prompts and instructions. The uniquely powerful data loader differentiates WILFr from our competitors. WILFr users have the advantage of being able to extract data directly from multiple source systems, both front and back office, including 14 core banking systems, such as Aurius, Avaloq, Essence, Flexcube, Midas and T24 are already supported. As a relational data warehouse, WILFr consolidates the data to provide a central point of reference, and a single view across the whole business. Detailed and accurate business information can be compiled for regulatory, management and operational reporting through WILFr's front-end, or using other presentation products. Our direct database to database load, eliminates the need for intermediate stages, thereby creating performance efficiencies and reducing operational risk during BAU, but additionally offering savings on change management and upgrade costs, leading to potentially quicker delivery times and reduced change risk. WILFr supports proprietary data types from external systems converting them into native SQL data types. As WILFr is 'aware' of any changes to the data load process, or underlying source systems, it can recompile itself to maintain the integrity of the WILFr database. The data load process is multi-threaded for optimised performance and speed and is fully automated to provide daily, intra-day, full or partial loads. WILFrv2.1 has been upgraded to be compatible with the .Net 4.6 framework which is the pre-installed version of the latest MS operating systems, which offers performance improvements, heightened security and easier integration with other products implementing newer technologies. We have also made multiple improvements to our regulatory reporting and our Logical Object reporting suite. Following discussions and clarification from HMRC this patch includes improvements to the depth of data held in WILFr, which is used to help identify and classify potentially reportable individuals & organisations for the return, including previously reportable flags, entity classifications and customer onboarding date. The patch also contains various performance enhancements to improve the speed of XML file generation and the calculation of individual & organisational reportability. After clarification from HMRC the latest patch has improvements to the 'Replacement Submission' to give the user more flexibility to choose which 'FI Action' and 'Account Actions' are used in the return. Other improvements include extra search criteria when searching for account holders to assist in identification of accounts. After confirmation from FSCS this patch has an update to display correctly penny apportioned negative balances in Table C but to continue showing negative balances as £0 in Table D of the extract. Clarification was also received from the PRA to include both positive and negative accrued interest when calculating account balances. The patch also includes other display improvements. After discussions with FSCS we have amended our compensation logic to fully meet the 'Pari Passu' requirement from FSCS to split customers with multiple accounts by product hierarchy and then compensated equally amongst multiple accounts per product category. Further discussions with FSCS and relevant SCV analysts have led us to change our logic to deal with customers who have accounts split across the SCV and Exclusion files to treat their aggregate balances and compensation amounts separately. PGP encryption is also supported with the option to zip & password protect the extract files. 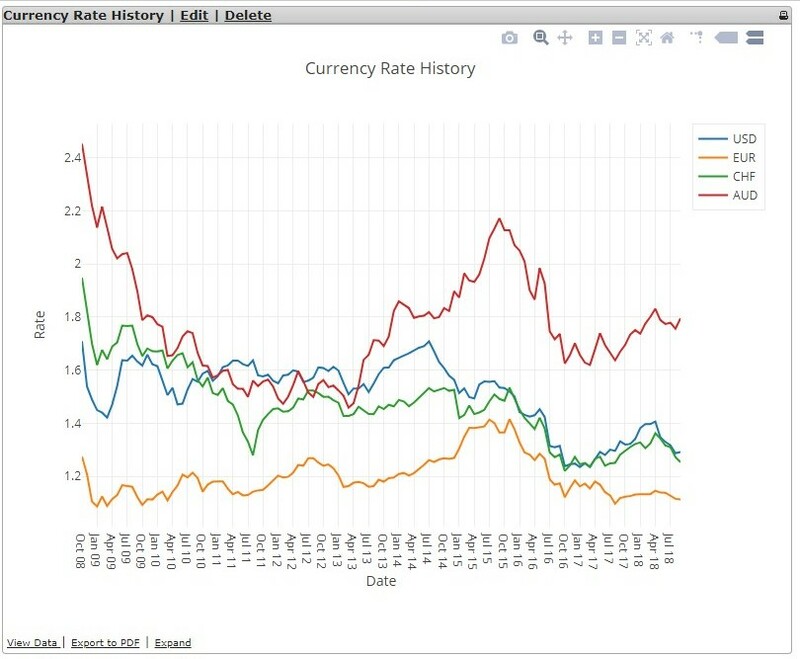 Other small enhancements include fully integrating the FSCS data validations with the WILFr Exceptions Dashboard, extract analysis for currency breakdowns to include exchange rates, additional refinements to the data validations and other minor formatting changes. As part of our continual drive to improve WILFr we are incorporating an improved, modern charting framework that will enhance the presentation of data on the website. Since the new charting framework will sit alongside the existing framework, charts built using the previous framework will continue to be supported. The new charting tools promise to offer a more dynamic and faster user experience. More than 30 chart types will be available, with in-browser features such as zoom, pan and hover, plus other dynamic features to allow users more meaningful interaction with their data. For advanced users there will be complete control over presentation through editing of the coded definition of the chart.